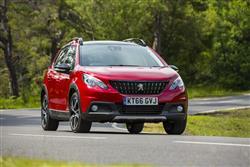 The rejuvenated Peugeot 2008 faces some tough opposition in the compact Crossover market. Still, with some very economical engines and subtle but handsome styling, it may well be in with a decent shout. Fashion can take many forms, especially when it comes to cars. 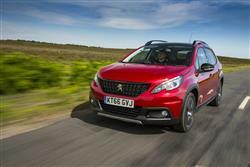 Here's one of them, the compact crossover, epitomised in this case by Peugeot's 2008. 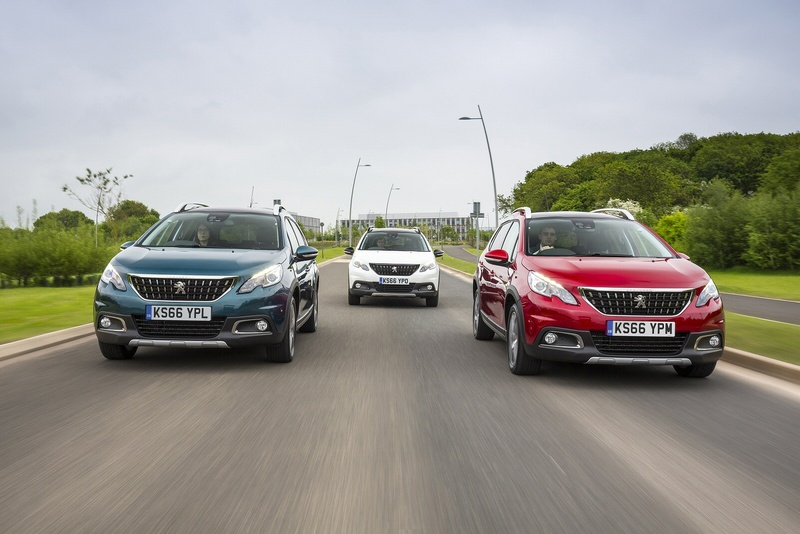 It goes up against cars like Nissan's Juke and Ford's EcoSport in one of the market's fastest growing and trendiest segments. This 2008 is one of the more affordable takes on this trend, there to enable a small, fashionable family to get a foothold in this growing market niche. 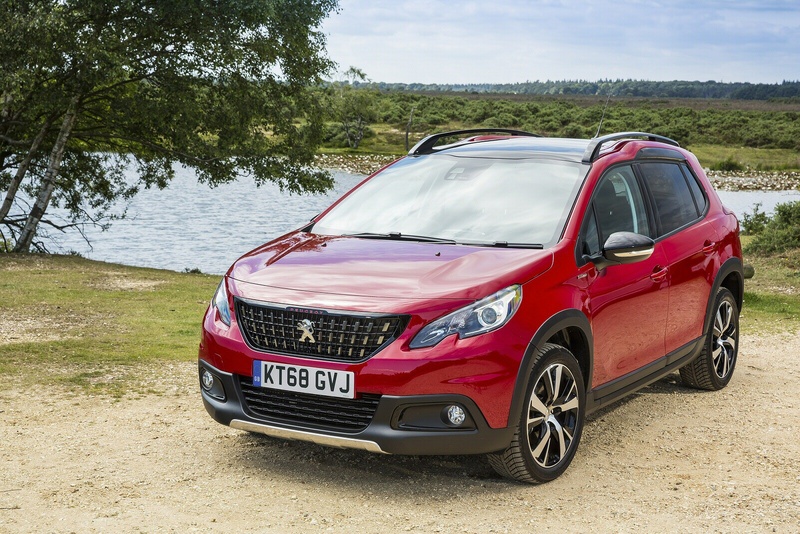 Based heavily on Peugeot's 208 supermini but with extra space and flexibility, a higher-set driving position, more individual looks and the option of mild off road ability, this car seems to offer plenty more for your money - without too much of a price premium. Now it's been improved with a smarter front end and a range of class-leadingly frugal engines. Let's try it. Despite its beefy looks, the 2008 is still front-wheel drive only, but some off-road ability is delivered on pokier petrol and diesel variants via a clever 'Grip Control' traction system. This comprises an intelligent traction control set-up and special Mud & Snow 'All Weather' tyres, a compromise between full winter tyres and usual summer rubber. 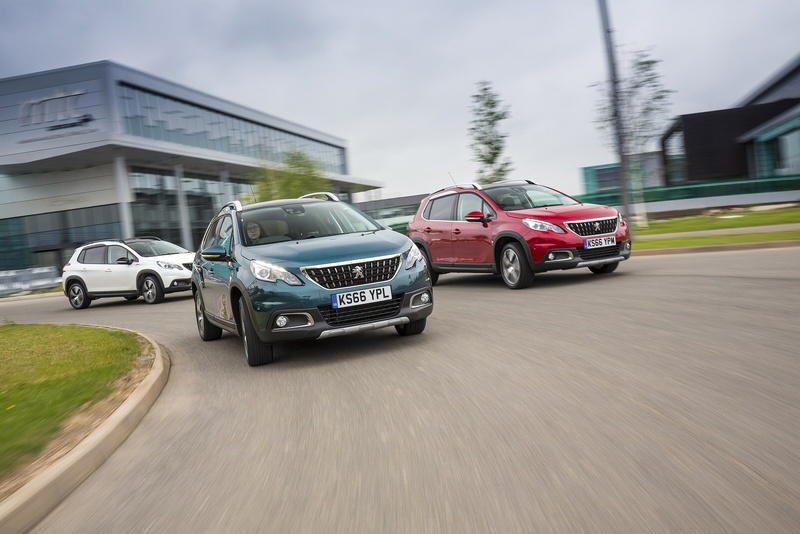 Grip Control automatically improves the vehicle's traction on difficult surfaces such as snow, mud, dirt tracks and wet grass, working with the vehicle's Electronic Stability Programme to maintain the best possible traction from both front wheels. 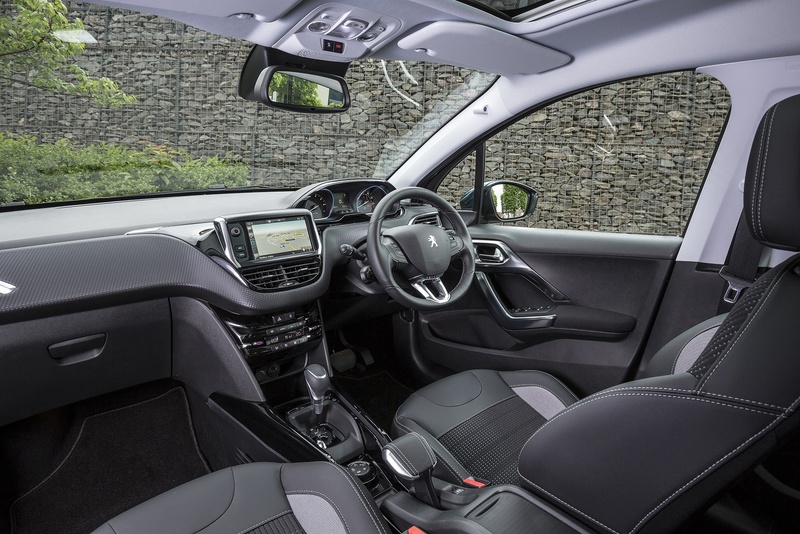 It has five selectable operating modes which can be chosen by the driver from a dedicated control mounted on the centre console, not unlike a Land Rover 'Terrain Response' system. 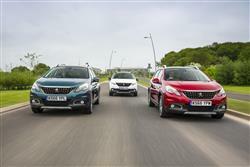 The engine line up will be familiar fare if you're familiar with the 208 supermini. 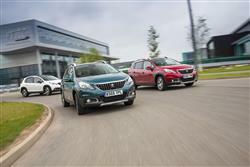 Base versions get a choice of either an 82hp 1.2 PureTech petrol or a 100hp 1.5-litre BlueHDi diesel. Moving up the range, there are 110 and 130hp versions of the turbocharged PureTech petrol unit, the 110bhp variant coming with EAT6 automatic transmission. This improved 2008 gets a smoother, more stylish look courtesy of a restyled vertical front grille flanked by sleeker headlamps that give the car a bit more streetside presence. The LED rear lamps are restyled too, featuring a 3D 'claw-style' illuminated effect. Otherwise, it's much as you were. The 2008 features a higher driving position than the 208 it's based upon - and it's longer too. At 4.16m, it's fully 20cm longer than its supermini cousin and there's a good deal more road presence to it as well with its pronounced wheel arches. With 17-inch alloy wheels and Mud & Snow tyres, it looks quite purposeful, but the ground clearance is decidedly modest, so serious off road excursions are out. Still, it's probably got more than enough about it to shrug off most British weather conditions. The black bumpers and body sills serve to protect it from abrasions with the addition of front and rear body protection and side mouldings in stainless steel. Inside, as before, you get the distinctive 'i-Cockpit' design borrowed from the 208 where you view the instrument panel over the rim of the compact little steering wheel, rather than through it. As for practicality, well the size of the boot can vary from 410 to 1,400-litres in an instant due to the 1/3 - 2/3 modular seat backs. Pressing the button at the top of the backrest is enough to tilt the seat backwards, allowing the seats to collapse automatically. The boot is equipped with hooks for attaching items and two storage areas on each side, one with a retaining strap and the other with a storage net. Finally, there is an additional 22 litre storage area under the boot lid. Pricing sits in the £18,000 to £25,000 bracket and the 2008 range consists of four trim levels: Active, Allure, Allure Premium and GT Line. 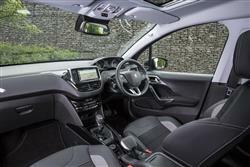 All variants get LED daytime running lights, colour-coded door mirrors and handles, power windows and mirrors, cruise control, driver's seat height adjustment, a decent quality CD stereo with a 3.5mm Jack for an external audio device and steering wheel-mounted controls, air conditioning that also cools the glovebox, six airbags and ESP stability control. Further up the range, the patented Grip Control system is fitted, optimising traction in poor conditions with the help of beefier 'Mud & Snow' tyres. Justifying a 5 star Euro NCAP rating, safety kit runs to twin front, side and curtain airbags, plus all the usual electronic assistance for braking, traction and stability control. 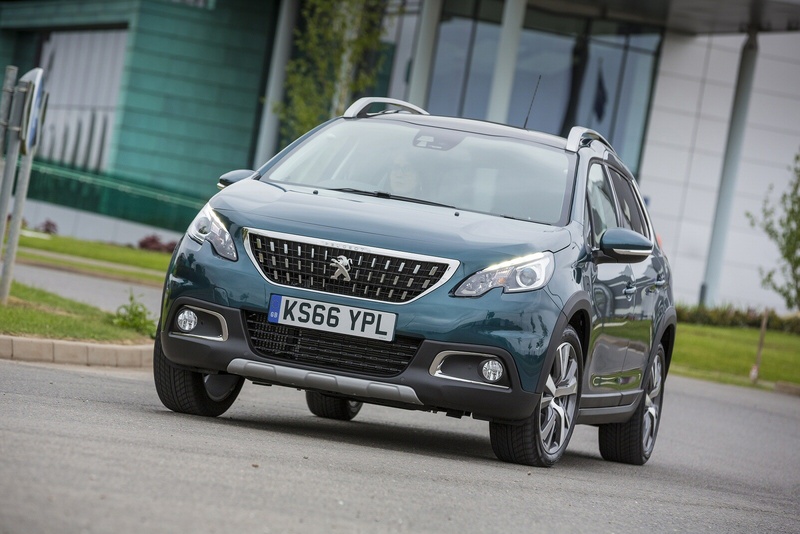 There are also Isofix childseat fastenings and the option of Peugeot's clever 'Connect SOS' and 'Connect Assistance' services. If you've specified these and have an accident, the car can automatically inform the emergency services, giving them your precise location. Could be a life-saver. 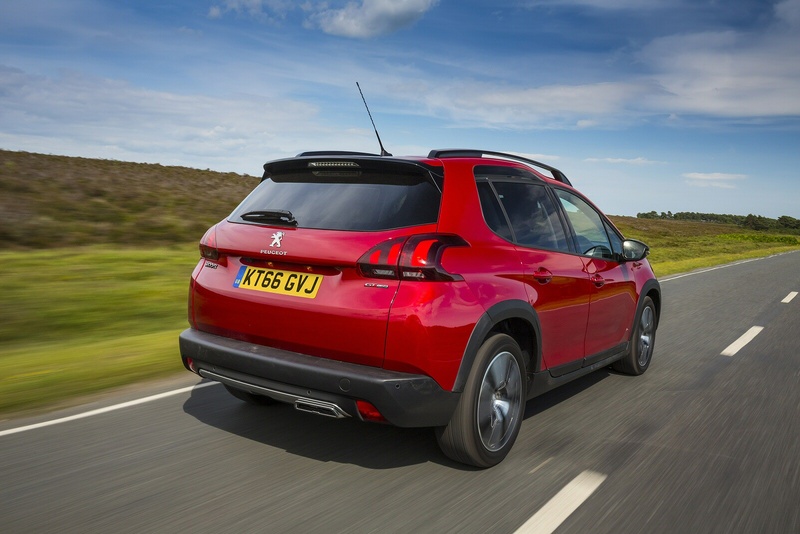 The engines available in the 2008 range are some of the most economical units that Peugeot make, so running one of these vehicles shouldn't break the bank. 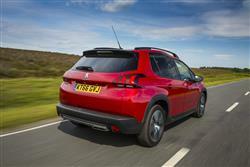 The 1.5-litre BlueHDi diesel variant manages to eke 67 miles from a gallon of derv while around 97g/km of CO2. The petrol variants don't do too badly either. The 1.2-litre PureTech 82 manages 46.8mpg on the combined cycle and 93g/km of CO2. The turbocharged 110bhp 1.2-litre PureTech unit returns up to 44.8mpg and 129g/km in EAT6 auto form. 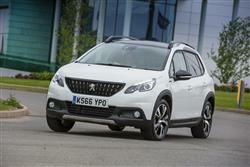 The PureTech 130 manual variant manages up to 49.9mpg and 131g/km. Anything else? Well, servicing intervals are every 12,500 miles. Plus there's a three year/60,000 mile warranty with Peugeot roadside assistance. 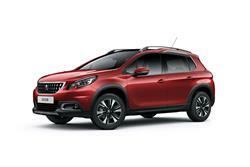 If you�re looking for a new Peugeot 2008 1.5 BlueHDi 100 Allure 5dr Diesel Estate for sale, you�ve come to the right place. 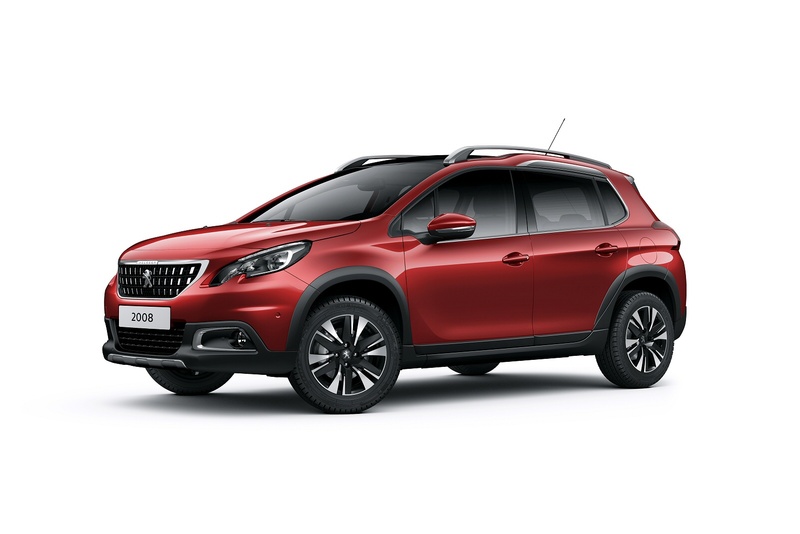 At Bristol Street Motors we don�t just have the best Peugeot 2008 1.5 BlueHDi 100 Allure 5dr Diesel Estate deals, we also offer friendly advice and help with all your enquiries to ensure your buying experience is a happy experience.